An idea that is gaining increasing traction among liberals, and unfortunately among some conservatives too, is that of eliminating the Electoral College. To the proponents of democracy, the idea that the President of the United States is elected by 538 electors rather than by popular vote is an affront to democratic government. On that count they are completely correct. But there’s a reason the Founding Fathers didn’t want our President being elected by popular vote. 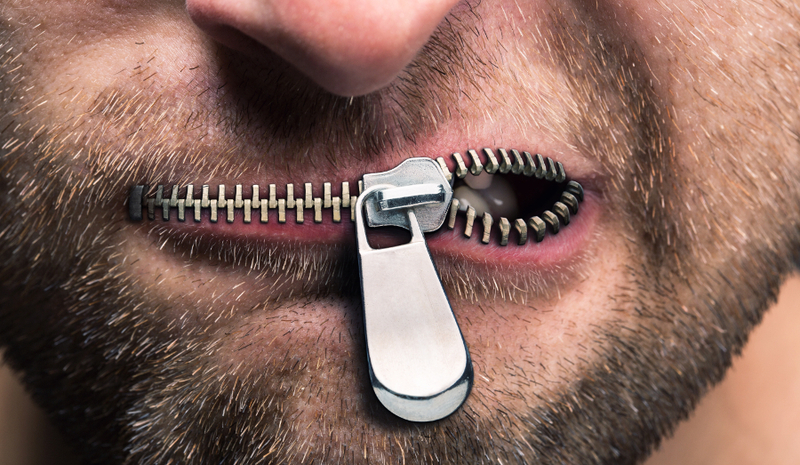 The indoctrination centers known as public schools have brainwashed millions of Americans into believing that democracy is synonymous with freedom and that our form of government is democratic. Both of those notions are false. The Founding Fathers were well acquainted with the history of democratic government in ancient Greece and the propensity for democracy to devolve into tyranny. Democracy, rather than safeguarding liberty, often turns into mob rule, the tyranny of the majority. The rights of minorities and individuals are done away with in order to cater to the whims of the majority. That’s why the Founding Fathers sought to create a republican form of government with multiple checks and balances. Most people passing through schools today are taught only about the checks and balances within the federal government, with the three branches of government, executive, legislative, and judicial keeping each other in line. But little is taught about the checks among the federal government, the states, and the people. The House of Representatives is selected by the people through direct elections. The Senate was originally selected by state legislatures. That ensured that the legislative branch took into account the wishes both of the people and of the states. The passage of the 17th Amendment undid that balance, so that the federal legislature is now completely democratic, subject to the whims of the populace. 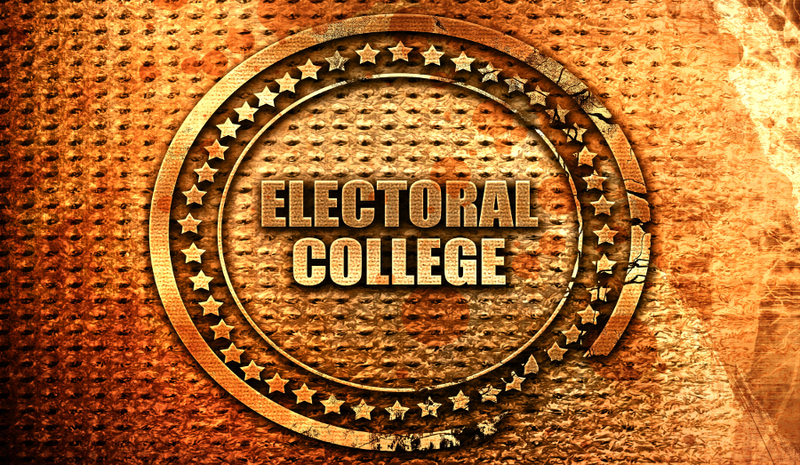 The Electoral College ensures that in the event that the democratic majority elects a tyrant, the College can override that decision and ensure that sanity prevails. It is the ultimate check to prevent a democratically-elected tyranny from coming to power. Eliminating the Electoral College would undo yet another check to the unbridled power of a majority bent on tyranny. Right now all the calls to undo the Electoral College are coming from Democrats, upset that their candidate in 2016 won more votes for electors than President Trump did, yet didn’t win the election. Thus the call to eliminate the Electoral College is more self-serving than anything. But it’s still rooted in the Democratic Party’s desire to impose democracy and majority rule on this country and eliminate all the checks and balances set up by the Founding Fathers. Rest assured that if the Electoral College is ever done away with, the next calls will be to have Supreme Court Justices chosen through popular election. The forces that want to eat away at the legacy the Founders left us and ram through majority rule will never rest until they get what they want.